Our Mini Dragons program is a fun and energetic program for young students aged 18 to 36 months. 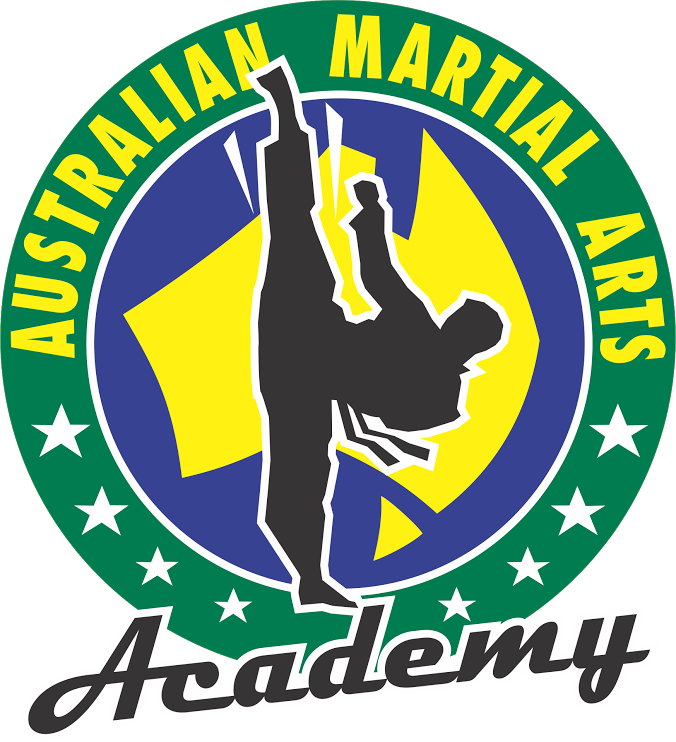 The program is a great way for our Mini Martial Artists to learn control, focus, balance and co-ordination. The program is completely non-contact and non-aggressive. Students practice listening and following instructions, being able to sit still, take turns, share, meet friends and keep their hands to themselves. Parents, grandparents or carers engage with the kids throughout the class in a fun, positive way with their child while setting them up with the skills of focus and confidence to give them the best possible start in life! Watch as your child explores the fun and challenging equipment, burns off some energy, sings along to the songs during stretches and practices their vocal and physical skills. 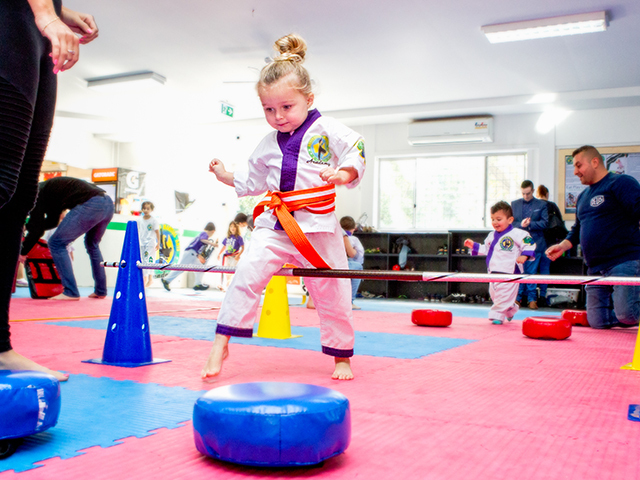 Your Mini Dragon can start earning their Mini Dragon belts through our one of a kind program developed by our Exercise Scientist, Dietitian and Masters of Education specialists while developing the foundation techniques of Taekwondo. Classes run 3 days per week (Monday, Thursday and Saturday Mornings) for this program. Contact us to secure your spot in Australia’s best toddler program today! I couldn’t speak highly enough of AMA, its team and its community. Our daughter does the Mini Dragons program. 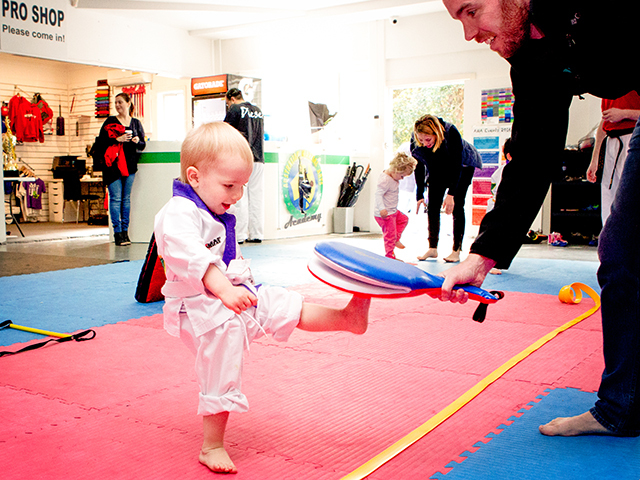 I have no idea how Ms Sarah and Mr Mark manage to keep a group of toddlers under control at the same time as helping develop their motor skills, teaching them foundation Taekwondo concepts and making sure parents and kids have a great time, but they do (with flair). My daughter insisted on making Ms Sarah a birthday card last year and she announced this week that Mr Mark was her favourite boy. My partner and I do the adult program. I love it, even though I’m not coordinated or sporty! The team (and all the students) are so patient with me and so encouraging that I can now do all sorts of crazy stuff I never thought possible (including a lifelong dream of crossing my legs!). AMA has become a focal part of our family life. I hope you come check them out. Thanks AMA!